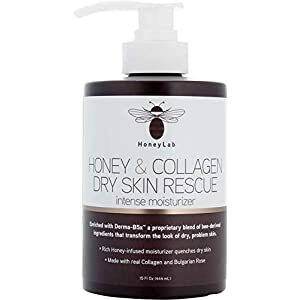 ♥ SKIN TROUBLES ARE MOSTLY CAUSED BY LACK OF FACE SKIN MOISTURE? – Face skin short of moisture is easily impaired by ultraviolet ray, temperature change, wind or other exposures. 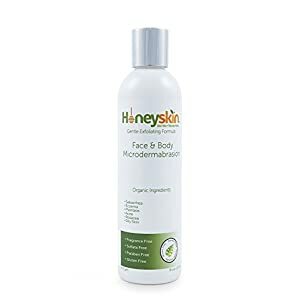 To prevent dry and harsh skin, age spot, acne, sebum, the most important precaution required is hydration. 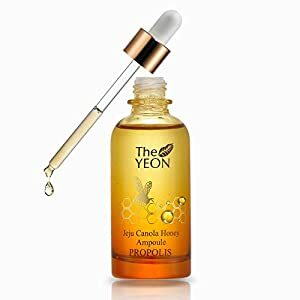 The contained “Hyaluronic Acid” can be soaked into skin and maintain the moisture, also helps to reduce fine lines and wrinkles, decrease natural anti aging process and protect skin form exposures. 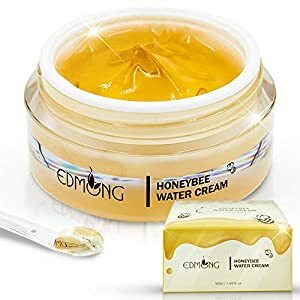 ♥ EDMONG HONEYBEE FACE FIRMING CREAM IS FOR THOSE WHO – want to care acne scars, treat dry and harsh skins, nourish lusterless skin lacking tightness, care sagged pores, reduce excessive sebum. 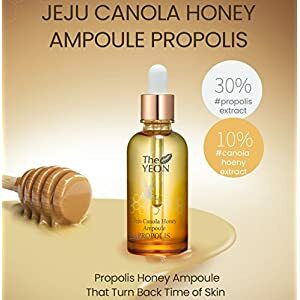 Contained “Propolis” prevents skin from harmful substances by building protective barrier wall on the skin. 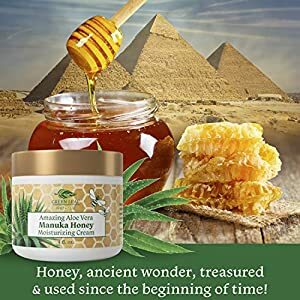 “Propolis” is a mixture that bees produce by mixing saliva and beeswax with exudate from botanical sources. 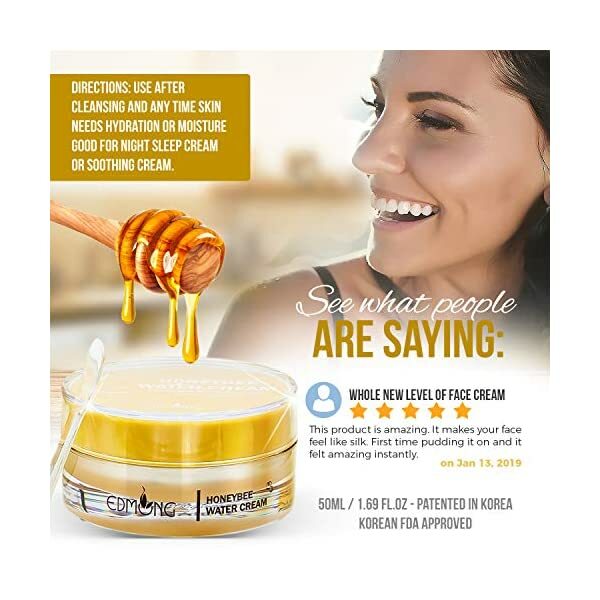 Honeybee cream can be soaked into skin more deeply than others. 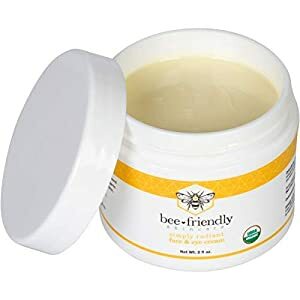 ♥ COOL ORGANIC FACE MOISTURIZER LOTION – Mint herb extract ingredient provides sense of “cool and refreshing”, Mint herb has the effect of tightening pore as well. 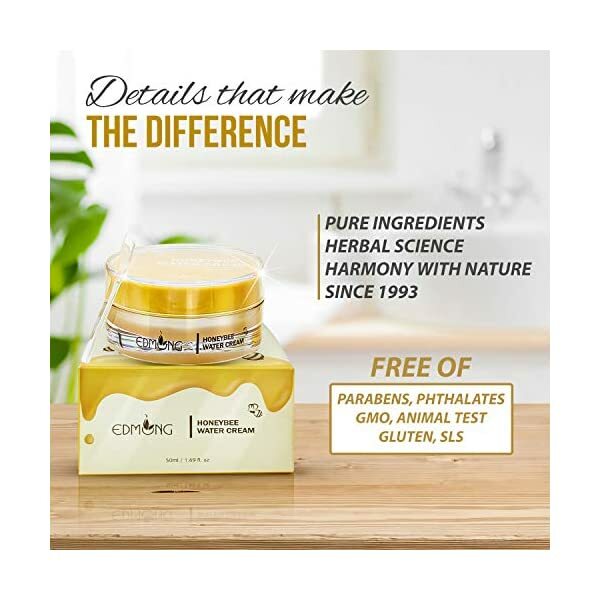 Plentiful “EGCG” Poly-phenol extracted from Aloe Vera plus Green Tea can treat excessive sebum regardless of sensitive pimple skin or oily skin. 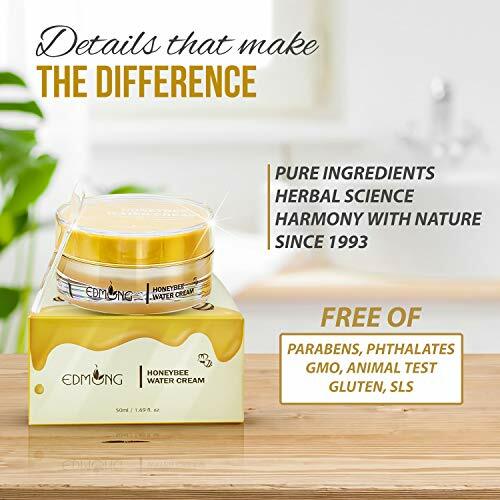 It has the effect of protecting skin by deterring reactive Oxygen species. 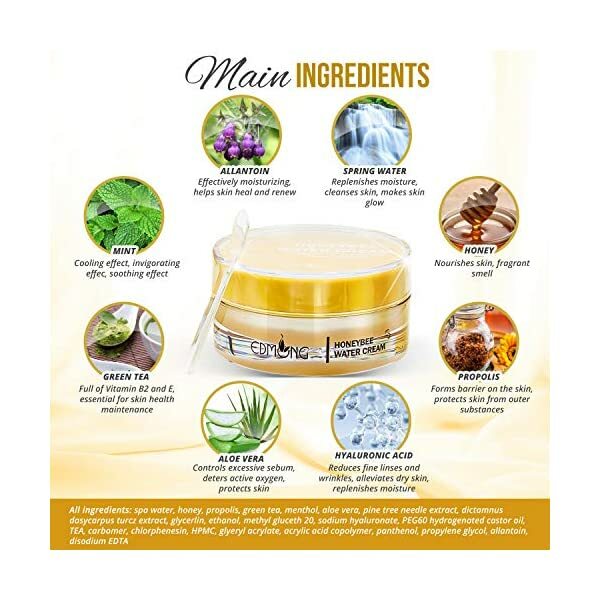 “EGCG” also helps to deter inflammation as it has a strong sterilizing as well as pimple deterring effects. 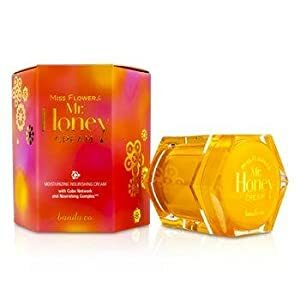 / Sweet Honey Scent, 50 ml / 1.69 fl. oz. 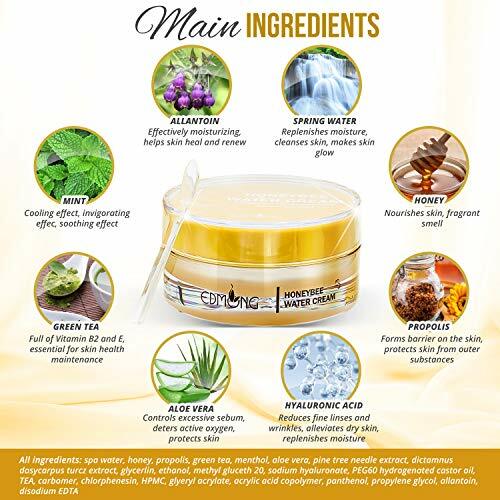 Do you need to give protection to and enhance your face skin? Can be nice gifts for your wife, mother, daughter on special days such as birthday, Mother’s day, Christmas, etc. 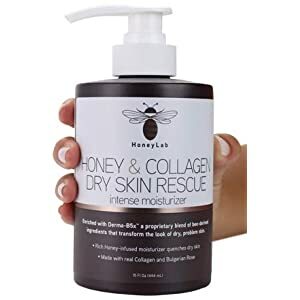 Please do not apply it to injured skin or any dermatitis. 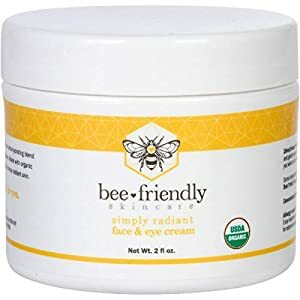 Please wash it in case it gets inside eyes. Please close the cap after use. Pleae place it out of children’s reach. 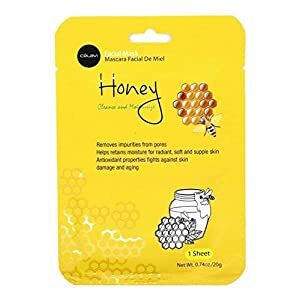 Please do not store it at extremely hot or cold temperature or in the sunlight. 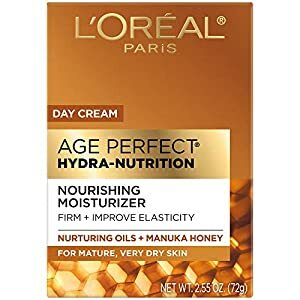 In case of any skin trouble, please do not use it anymore. 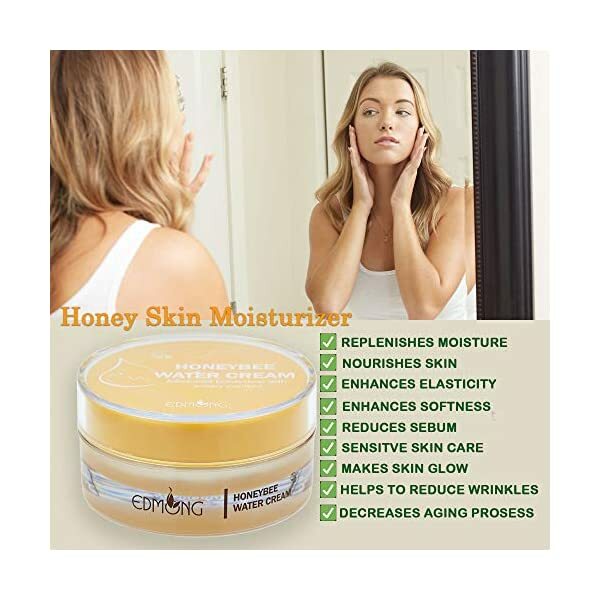 Risk Free – Our Edmong Honeybee Face Cream is backed by our manufacturer 30 day money back guarantee. Please scroll to the top of his page and click “Add to Cart” now! 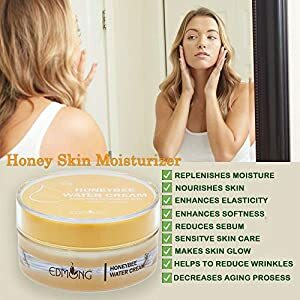 ♥ SKIN TROUBLES ARE MOSTLY CAUSED BY LACK OF FACE SKIN MOISTURE? 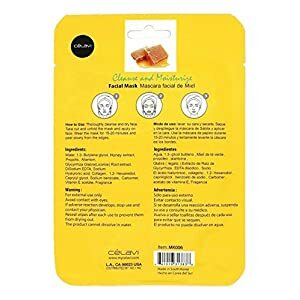 – Face skin short of moisture is easily impaired by ultraviolet ray, temperature change, wind or other exposures. 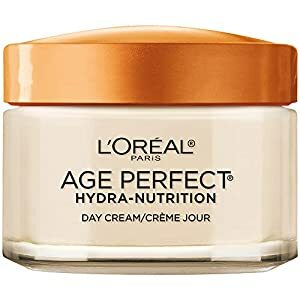 To prevent dry and harsh skin, age spot, acne, sebum, a very powerful precaution required is hydration. 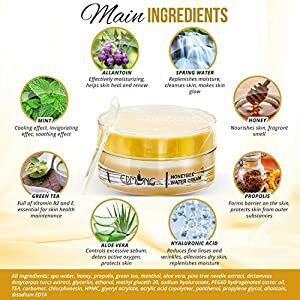 The contained “Hyaluronic Acid” can also be soaked into skin and handle the moisture, also helps to reduce fine lines and wrinkles, decrease natural anti aging process and protect skin form exposures. 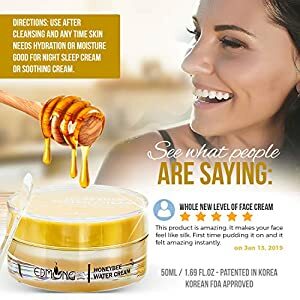 ♥ EDMONG HONEYBEE FACE FIRMING CREAM IS FOR THOSE WHO – need to care acne scars, treat dry and harsh skins, nourish lusterless skin lacking tightness, care sagged pores, reduce excessive sebum. 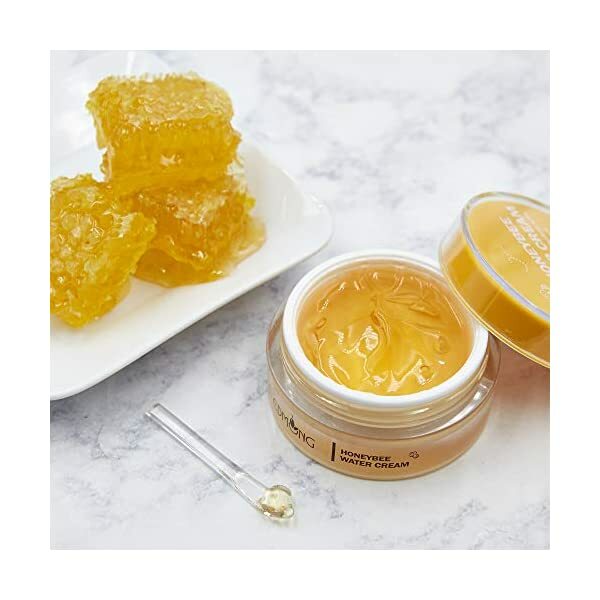 Contained “Propolis” prevents skin from harmful substances by building protective barrier wall on the skin. 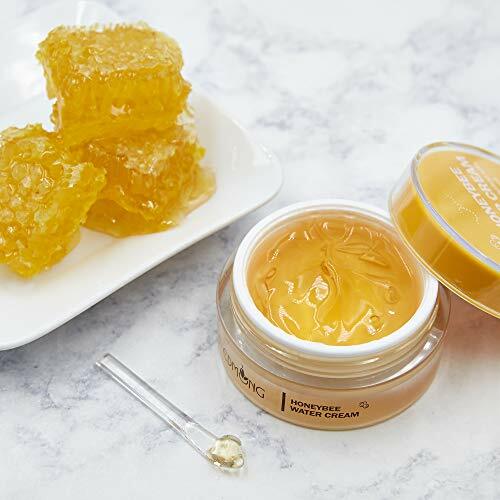 “Propolis” is a mixture that bees produce by mixing saliva and beeswax with exudate from botanical sources. Honeybee cream can also be soaked into skin more deeply than others. 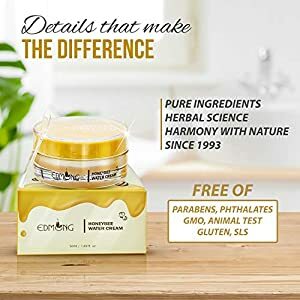 ♥ PURIFYING CLEANSING SOOTHING EFFECT – Contained spa water and green tea extract helps to cleanse and purify skin and enables it to be much more vivid. 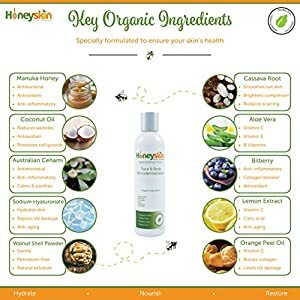 Contained “Hyaluroinic Acid” is without doubt one of the most important elements consisting of skin, containing one thousand times as much moisture as the weight of itself, so it is called “the reservoir of skin moisture”, formulated to make face skin glow. 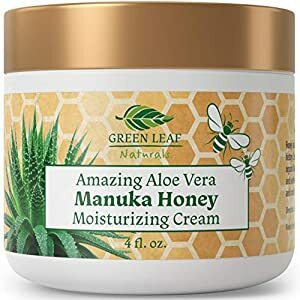 Works for moderately burned or insect bitten skin. 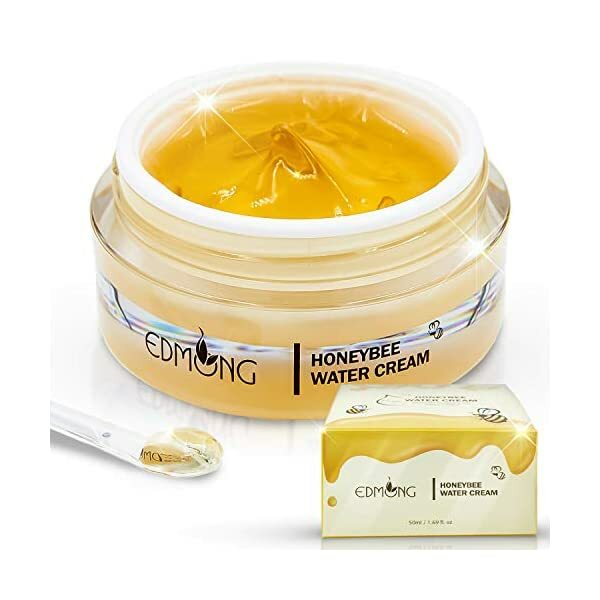 ♥ MANUFACTURER GUARANTEE – Our Edmong Honeybee Face Cream is backed by our manufacturer 30 day money back guarantee.